If you think smartphones are no good at nighttime shots, think again. Florian Kainz, a Google software engineer and keen photographer, has recently posted some stunning long exposure samples taken with a humble Nexus 6P which can stand toe to toe with those shot with his high-end DSLR. 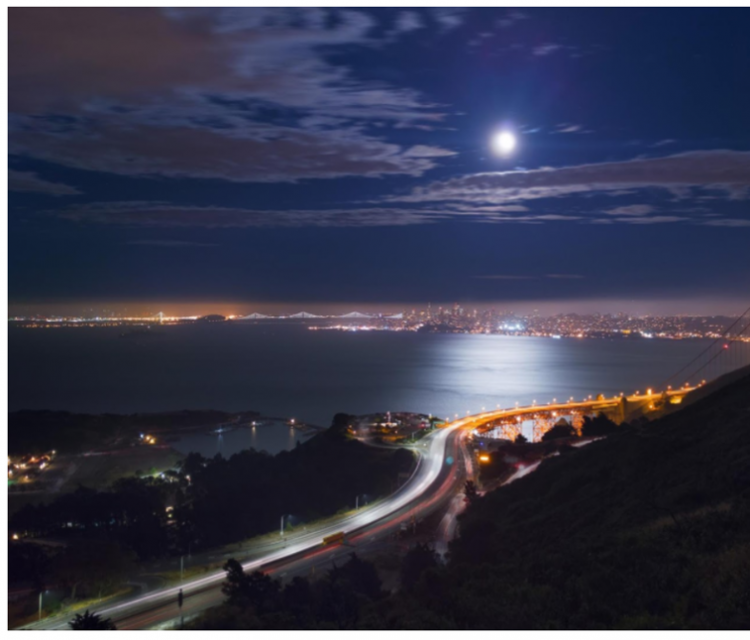 Writing on the Google Research Blog Kainz details how, with a little coding, he was able to push the Nexus 6P to the very limit of its capabilities, producing clear, vibrant shots taken at night with none of the tell-tale image noise which usually plagues smartphones. The idea behind the process is not in itself new, in fact, is based on similar theory to Google’s excellent HDR+ mode which is key to the superb picture quality you can get from the Pixel and Pixel XL as well as several Nexus models before it. Both techniques rely on the fact you can reduce imaging noise by taking multiple shots of the same scene and then combining the images, mathematically ‘averaging out’ any image noise. The thinking is that any pixels which change from image to image are probably mostly noise and should be discarded, while those which remain the same in each shot are those which actually form part of your desired image.